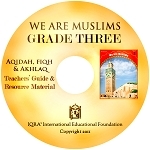 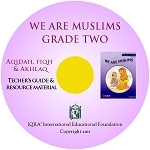 This Fourth-Grade level textbook is part of IQRA's completely revised and revitalized 'Aqîdah, Fiqh and Akhlâq program. 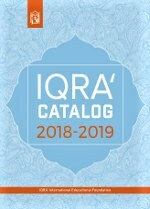 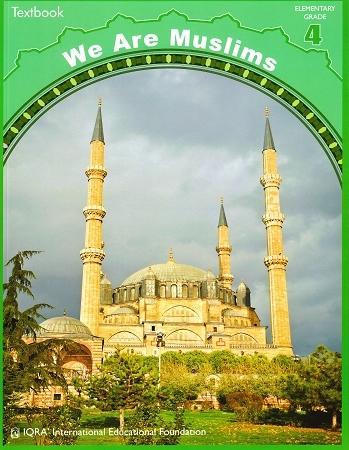 This textbook conveys in a clear and comprehensive manner the universal moral principles of Islam, especially those relating to personal and social ethics. 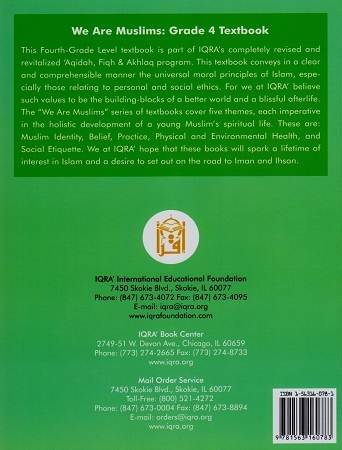 For we at IQRA' believe such values to be the building-blocks of a better world and a blissful afterlife.